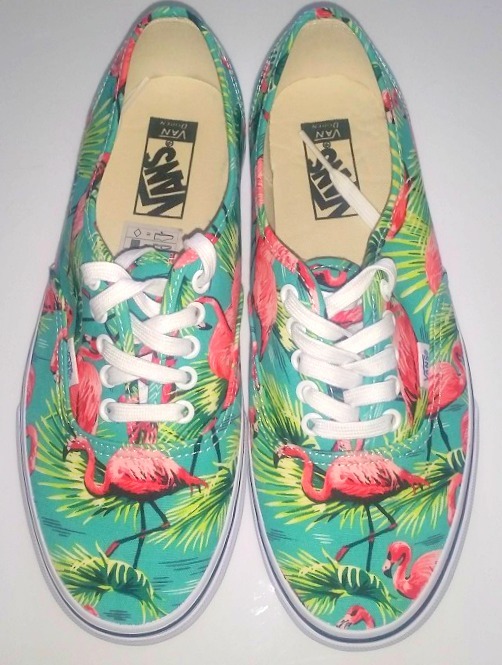 Aren’t these Van Doren trainers from VANS just perfect for the summer? 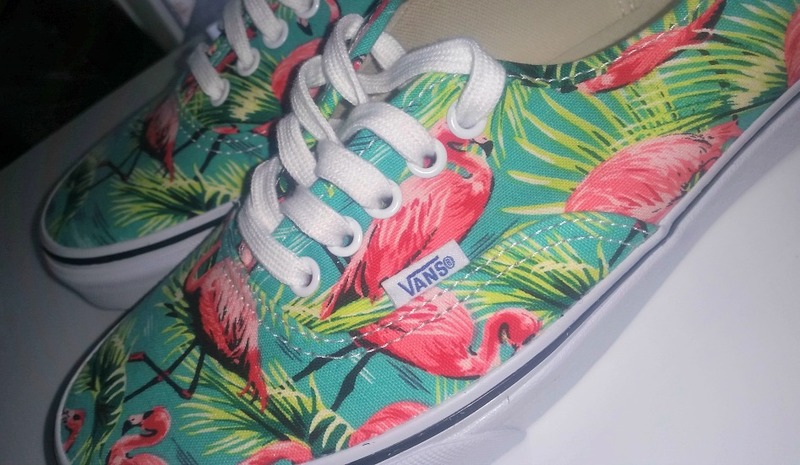 The Flamingo print VANS (£50) are the perfect summer shoe. Cute with a dress, festival comfort or slung on with denim cut off shorts for a day sightseeing. They rock my world, I bloody love anything with a flamingo on!